Check out Week #5 Holiday Craft Features! Click on the photo of your favorite craft and you will find the link to the featured project. There’s still time to be inspired and share your projects before the holiday’s. 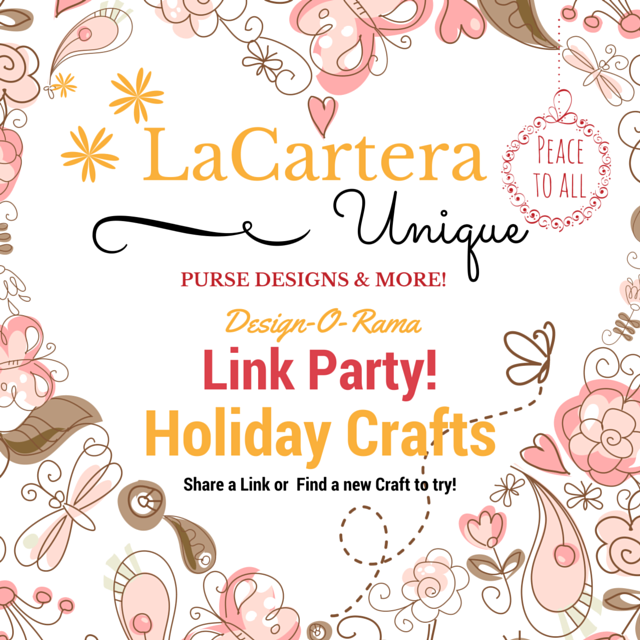 Why not share your crafts at the next Holiday Craft Link Party on Sunday, December 6th & Monday, December 7th until midnight (U.S./Eastern Standard Time). The feathers are adorable! Crafty Staci did a great job.